3-4 day tours which may be combined. These modules are simply suggestions – should you wish to customize to your own requirements, we are happy to do this for you – perhaps with a city tour module or two. Other wine regions on request. Meet & greet and private transfer to hotel on arrival in Sydney. Sydney Harbour Coffee Cruise on board a luxury catamaran, including commentary. Full day of wine touring in the Hunter Valley, including cellar-door tastings. Local produce platter and wine tasting at McWilliams Mt. Pleasant Estate. Dinner at Roberts Restaurant, Chez Pok or Hunter Resort. Private transfer to Sydney airport or hotel, tour concluding on arrival at around midday. 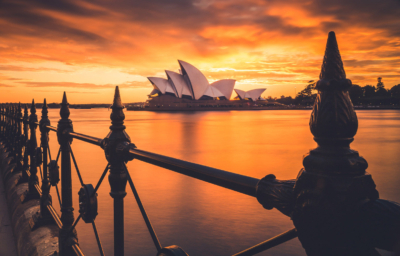 Note: additional nights in Sydney or the Hunter on request – visit the Blue Mountains, the Sydney Fish Markets, maybe climb the Harbour Bridge. Meet & greet and private transfer to hotel on arrival Melbourne. Dinner on Colonial Tramcar Restaurant, including return transfers. Full day of wine touring in the Yarra Valley including cellar-door tastings. Lunch at Sweetwater Cafe, Chateau Yering. Note: additional nights in Melbourne or the Yarra on request – visit the Mornington Peninsula wine region, the Great Ocean Road, Phillip Island to see the Fairy Penguins and more. Meet & greet and private transfer to hotel on arrival in Adelaide. Dinner at Red Ochre Restaurant, includes private transfers. Full day of wine touring in Barossa Valley including cellar-door tastings. Local produce platter and tasting at Peter Lehmann Wines. for the wild life and scenery. Meet & greet and private transfer to hotel, on arrival in Adelaide. Dinner at Red Ochre Restaurant (three-course with wine matching). Full day of wine touring in McLaren Vale including cellar-door wine tastings. Lunch at Marienberg Wines including private wine tasting (two courses with glass of wine). This morning visit Victor Harbor and Urrimbirra Wildlife Park, returning via the coastal route to Adelaide. Private transfer to airport. Note: Additional nights in McLaren Vale and Adelaide on request, visit the Adelaide Hills wine region. On arrival, private transfer to hotel; time permitting, a short city sights tour en route. This morning, depart for Margaret River, approx.3 hours south of Perth. 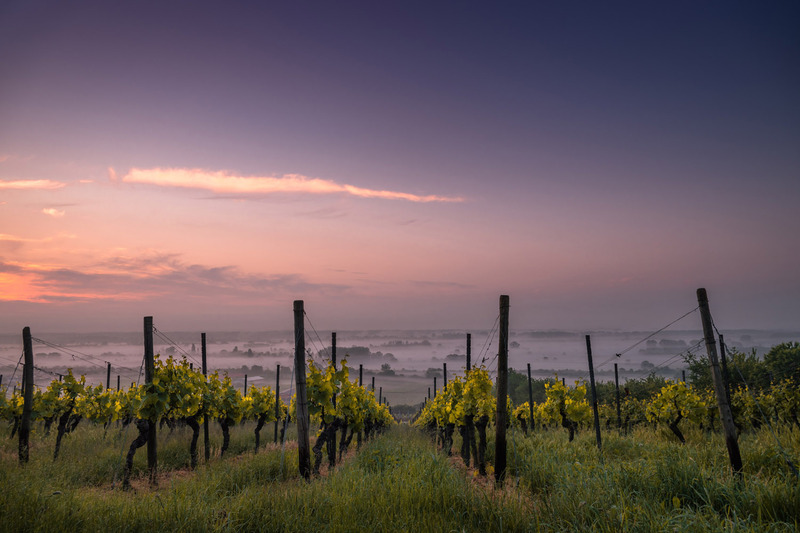 In under 50 years, the region has grown to become one of the world’s great wine producing regions. Tastings before and after lunch, before checking into your hotel. Spend the day exploring the region and meeting the local characters, tasting at a selection of well-known wineries, such as Cape Mentelle, Leeuwin Estate tour and Vasse Felix. Morning at leisure, then return to Perth. On arrival, private transfer to hotel. Full day private tour of the Tamar Valley wineries, approx. 1 hour north east of Launceston. Taste some terrific cool climate wines at Josef Chromy and other top wineries. A scenic drive today through charming scenery to the east coast, allow 2-3 hours. There is plenty to do here – walks, beaches, a cruise on Wineglass Bay and more, or just relax in the idyllic surroundings. Drive to Hobart at your leisure – allow about 2.5 hours. Note: If you would like to stop and see the historic penal colony at Port Arthur, we suggest adding another day/night. This evening, visit Bonorong Wildlife Sanctuary to see indigenous wildlife, particularly the famed Tasmanian Devil. Full day private tour of the southern winery regions, including Moorilla close to the city.